Let yourself be free. 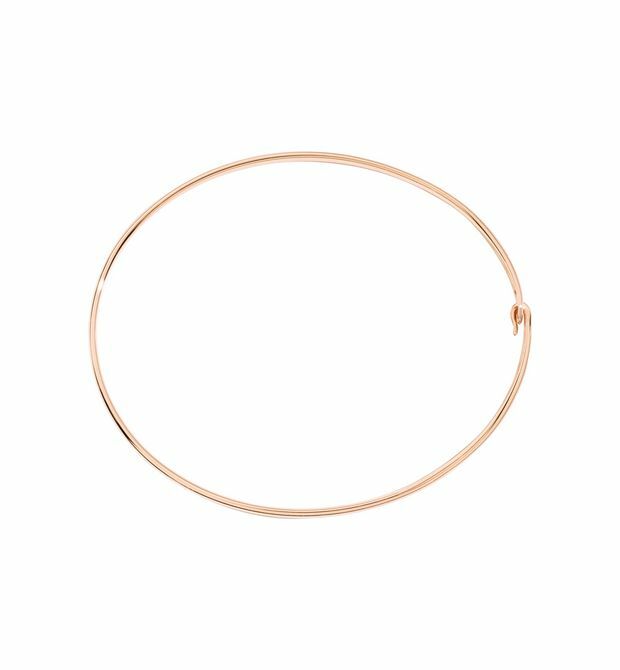 9kt rose gold ring. I go where my heart takes me and nothing can hold me back. 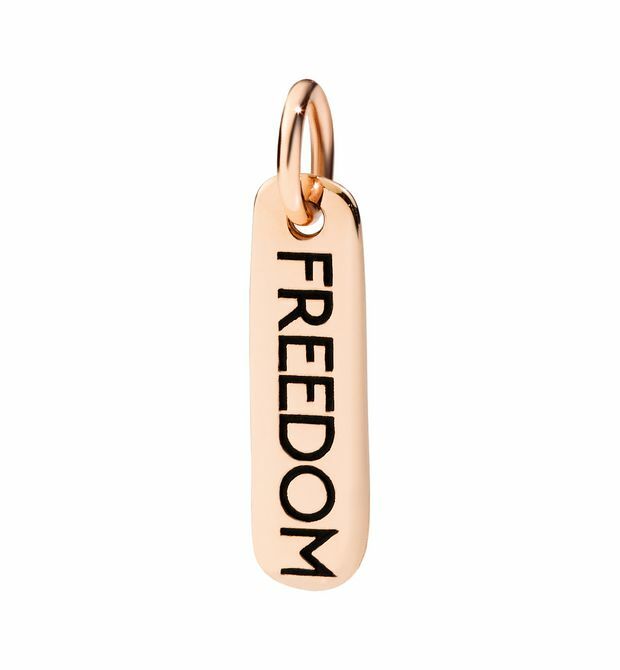 FREEDOM to be me. 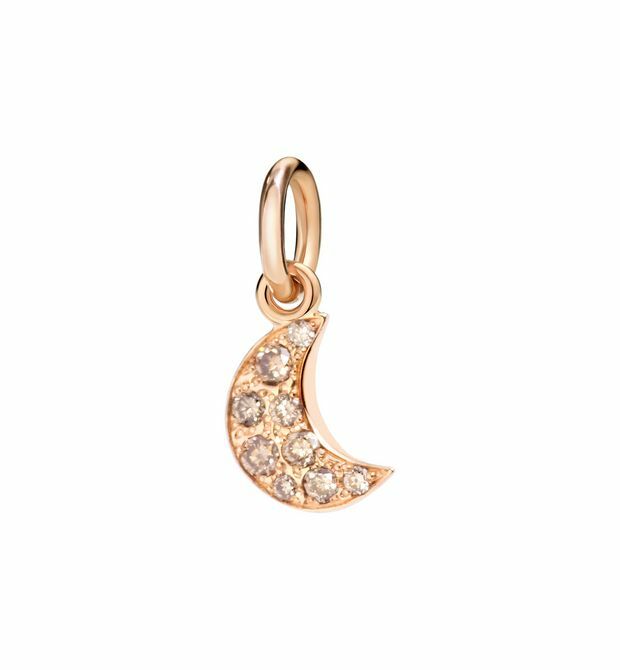 <BR>9 kt rose gold charm. Blue cord included.